In 1994, BMW acquired Land Rover from British Aerospace (BAe) in a deal worth £800 million. Although, the Rover Group reported 35 percent increase in their sales eight months after the takeover, the company was in decline. Their problems with inaccurate sales data, poor productivity and mediocre quality soon made BMW, who frantically completed the takeover in just ten days, vulnerable. The Quandt family, which owns 46 percent of the company’s stock, started the question the deal as Land Rover began to rack up losses of more than £1 million-a-day. Yet, the takeover proved beneficial for BMW in the long run as it helped them produce their first Sport Utility Vehicle- the E53 X5. Unveiled at the 1999 Detroit Motor Show, the E53 X5 was a four-wheel drive vehicle, with 62 percent of the torque transmitted to the rear wheels of the car to give the familiar BMW feel of a RWD vehicle. The ride was smooth and the X5 was marketed as a Sports Activity Vehicle (SAV) by BMW since it prioritized on road manners. BMW were contemplating to produce a luxury SUV long before the takeover of the Rover Group but the project materialized only after the acquisition. Many components and design of the X5 were taken directly from the Land Rover L322, like the Hill Descent System, Off Road Engine Management System and the two-piece taillight. BMW were assisted by the technology and expertise of the Rover Group and its employees. BMW managed to sell more than 25,000 models of the X5 in the United States in 2000. However, the car came under criticism. It looked sturdy and outdated and its off-roading capabilities were limited. Hence, many wondered where did the X5 exactly fit in? Nonetheless, unfazed by the criticism, BMW continued to work on its prized model. In 2002, a sporty model of the X5 was launched- the X5 4.6is. It had a 4.6-liter V8 petrol engine, making it the “fastest SUV on the planet”. 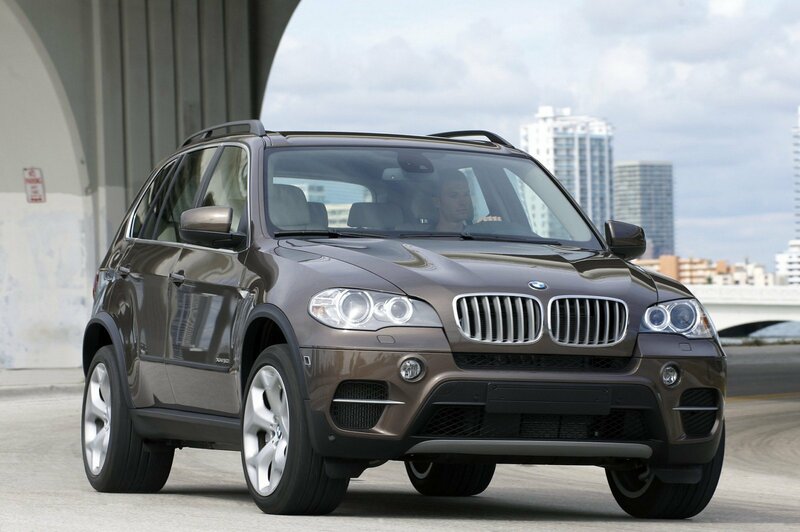 In 2003, the X5 facelift was launched and the 4.6-liter engine was replaced by 4.8-liter N62 engine. By that time, the X5 had begun to gain popularity among the consumers. BMW were producing more than 100,000 units of the car annually and it was labeled the “Best luxury SUV” in Australia for 2001 and 2002. 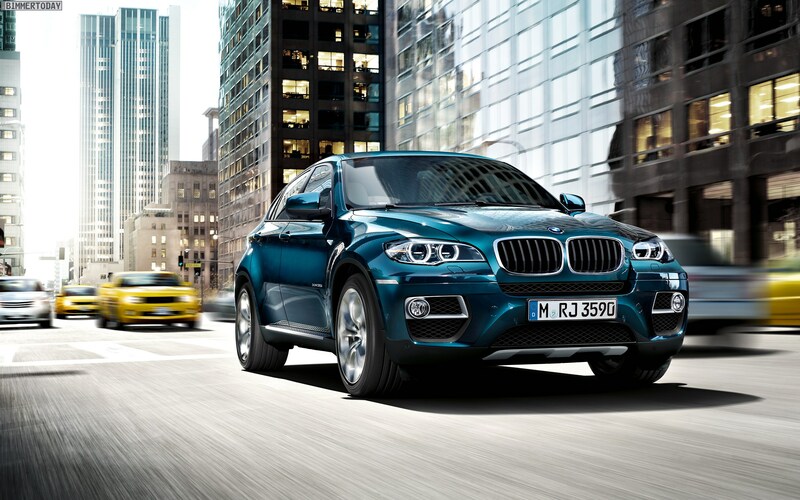 Subsequently, BMW started making plans to increase its X Series portfolio. The X3, based on the 3 Series, was launched in 2003 and went on sale the following year. A compact crossover, the X3 was initially vilified for its “harsh ride, austere interior, lack of off-road capability and high price”. 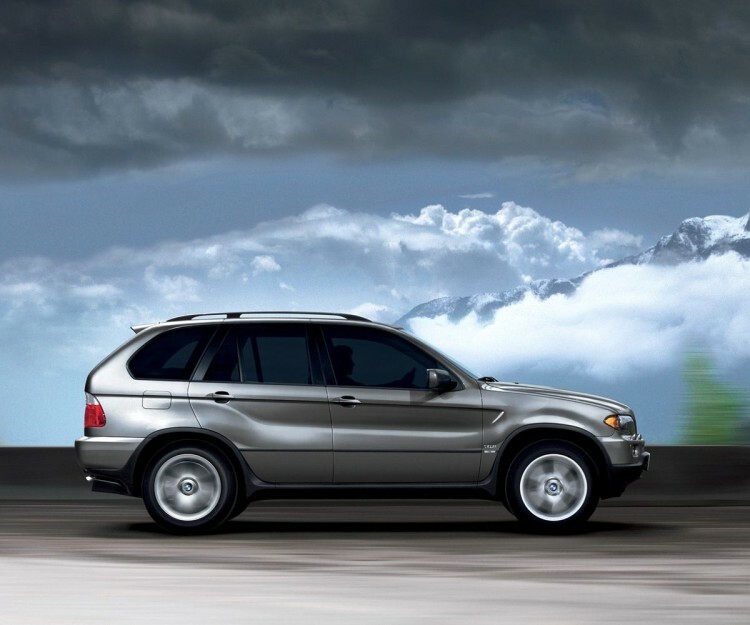 However, like with X5, with each passing year, BMW improved the car and the first generation X3 eventually managed to sell over 600,000 models worldwide. It was also the first SAV to feature the intelligent BMW xDrive system. 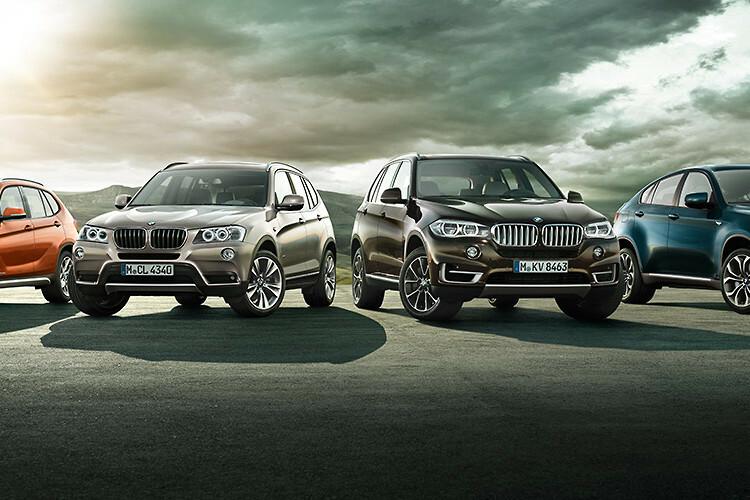 On the 15th anniversary of the BMW X5, the company stated about the xDrive in its press release: “With its extremely fast responding, electronically controlled multiple disk clutch inside the transfer case and thanks to being interlinked with the vehicle stability control system DSC, the new system, which was simultaneously introduced on the BMW X5, offered unbeatably favorable prerequisites for variable, on-demand power transmission”. 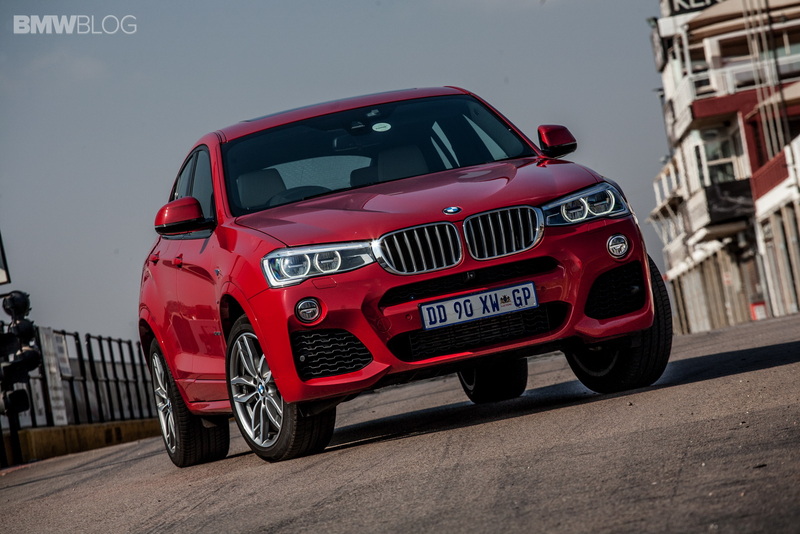 The xDrive is now optional in the X1 and the X3, while it is a standard feature of the X5 and the X6. After the arrival of the X3, BMW started to lay more emphasis on its X models. It came up with the second-generation X5 (E70) in 2007 and the all-new X6 (E71) in 2008. With “enhanced spatial comfort, a luxurious ambience, even more superior drive technology” the new X5 won numerous awards. AutoBild voted it as the “Value Champions of the Year” in 2007 and 2008, while the America’s Insurance Institute for Highway Safety (IIHS) termed it as the “Top Safety Pick” for two successive years. 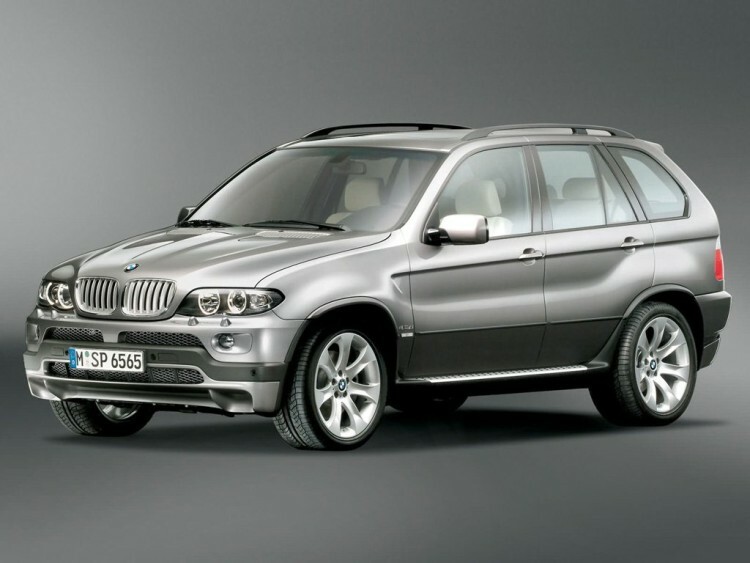 In June 2010, the one millionth X5 was rolled out from BMW’s assembly lines. The X6, on the other hand, became the world’s first Sports Activity Coupe (SAC). It combined the performance of an SUV with the design of a coupe. Although critics were a little skeptical about the car, it fared admirably well in areas of Middle East, India, China and Russia. As Vanja Klajaic of BMWBLOG writes, “the X6 gave the customer base a vehicle that can be used as both a performance vehicle with some off road capabilities, as a fashion statement, a luxury status symbol and a comfortable long trip vehicle as well”. The first-generation X6 went on to sell more than 250,000 models worldwide and BMW showcased the second generation at the 2014 Paris Motor Show. Moreover, looking at the success of the X6 and X5 and “inspired by the dynamic potential of BMW X Models”, the German manufacturer decided to add the duo to the range of high performance sports cars from BMW M GmbH in 2009. The cars featured an M TwinPower Turbo V8 engine delivering 555 bhp. Acceleration from 0 100km/h could be achieved in just 4.7 seconds, and the electronic top speed was of 250km/h. BMW always maintained they would never produce M variants of their SUV’s as they were too big to be sportscars. Yet, the success of the X Series made it a rather profitable proposition. Meanwhile, in 2010, sales of the X1 commenced- a compact SAV, based on the 1 Series. More than 500,000 modes of the X1 have been sold and it has been appreciated for its design and driving dynamics. In many countries, it comes across as an entry level bimmer and has hence, helped BMW reach out to new customers. Furthermore, in 2011, the second-generation X3 came up. It won the title of the “Offroader of the Year 2011” by German car magazine Off Road and the car registered an instant sales growth of 59 percent in the first quarter of 2012. 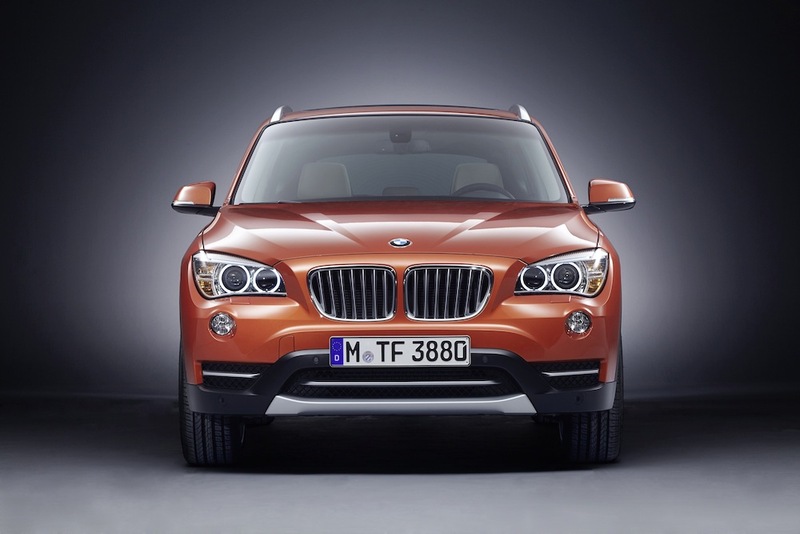 Over the past few years, BMW have continued to work extensively on their X Series. The third generation X5 (F15) went on sale last year and at the 2014 Paris Motor Show, the updated version of the X6 was unveiled. 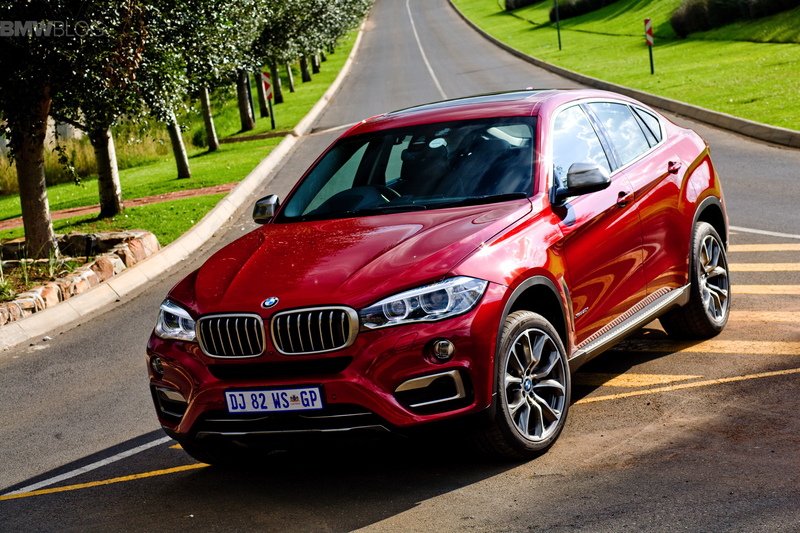 Not to forget, BMW have also added another SAC to their line-up- the X4. And soon enough, there will be the X7 and a smaller crossover. One in every four BMW sold today comes from X Series and this massive success of this segment has been owing to a remarkable journey of constant improvements. Next post Should I tune or modify my BMW?